When the Toso brothers, Jose & Maxi, started Huarpe, they wanted to honor their family's history, as well as the history of Mendoza, while having an eye towards the expression of their unique terroir. They are descendants of Pascual Toso, who started making wine in Mendoza in the late 1800s, and the name Huarpe is in honor of the tribe of native people of Agrelo. 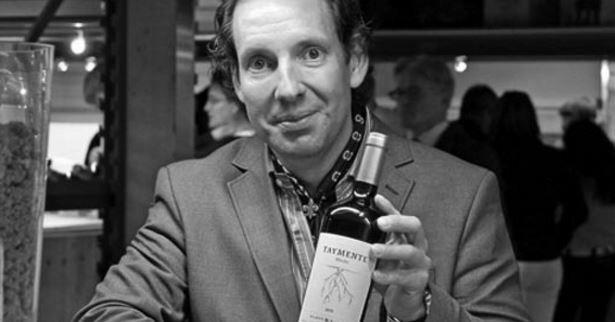 Winemaker José Hernández Toso studied Viticulture and Oenology in Germany, and then went on to become winemaker at the Graf Adelmann Winery in Baden, followed by a stint at J. Hofstaetter in Alto Adige, Italy. He is also currently the Chief Winemaker at Luigi Bosca. His brother, Maximiliano Hernández Toso, is Jose's perfect complement at Huarpe. Where Jose is a bit reclusive and likes to stick to the cellar, Maxi directs all of the winery operations and sales, and is the face you're likely to see in the USA. Huarpe Winery consists of three brands that all have their own niche. Lancatay, meaning "at the foothills of the Andes," consists of straightforward but delicious, entry-level wines that are made with a combination of French oak and stainless steel. Taymente, meaning "roots of eternal life," is the flagship. Varietally-labeled wines using estate fruit, American and French oak to express what Agrelo has to offer. The Huarpe "Winery Selection" line is where the Toso brothers' passion for their land shines through, including a Malbec/Cabernet Sauvignon blend from the home vineyards in Agrelo, a Cabernet Sauvignon/Merlot blend from Barrancas, Maipú, where Pascual Toso first acquired vineyards in the early 1900s, and a Bonarda/Petit Verdot blend from Vista Flores, Uco Valley.